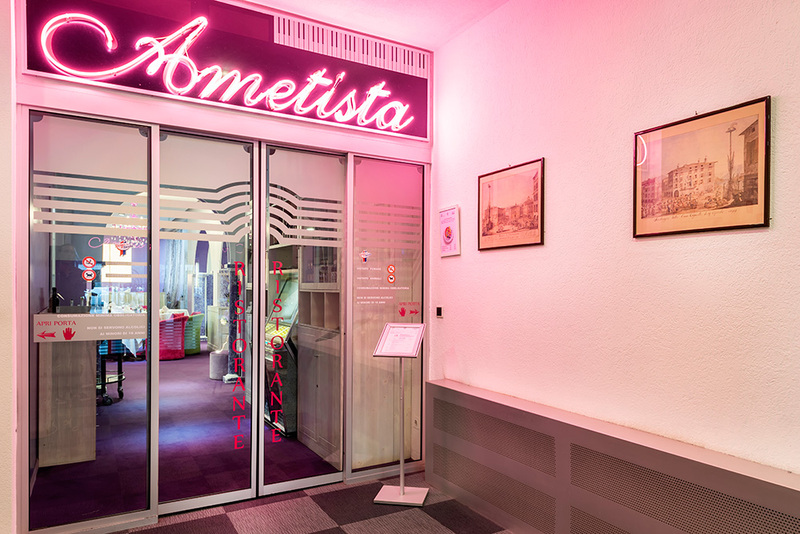 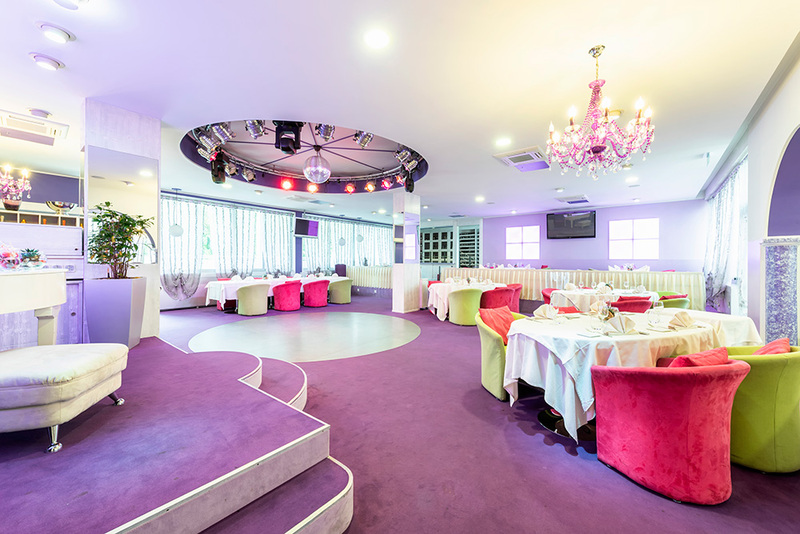 A modern and refined environment, which holds the warmth and familiarity of our tradition. 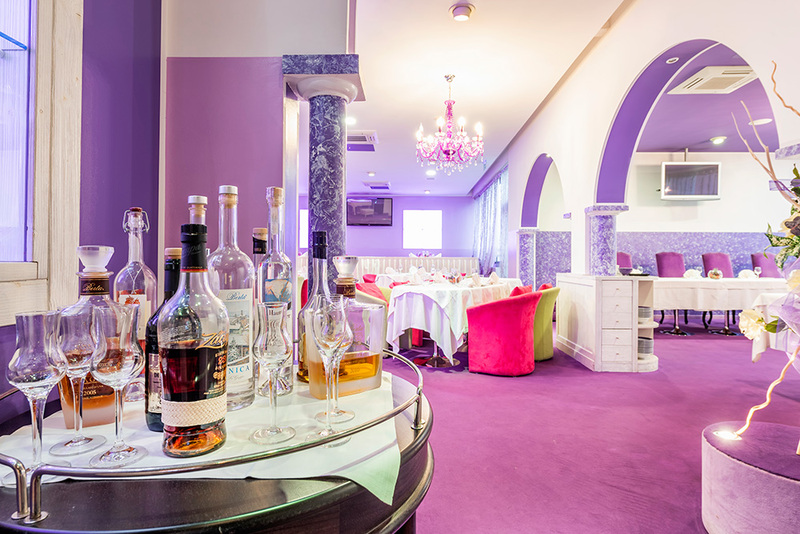 Restaurant Le Fontanelle is perfect for any occasion: with friends and family, for business meetings or just to try out a new dish accompanied by a good glass of wine: it is the ideal place to escape the frenetic pace of everyday life and to rediscover the pleasures of the table. 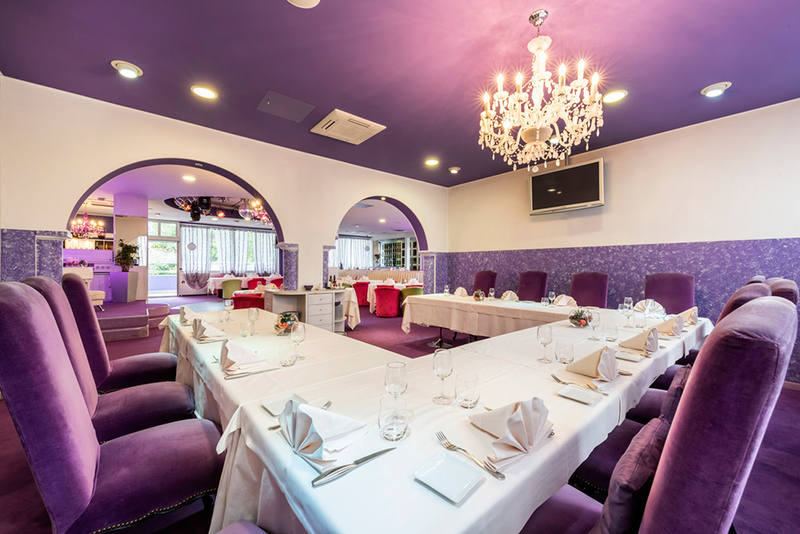 Our Amethyst room is the perfect location for events and banquets of all kinds! 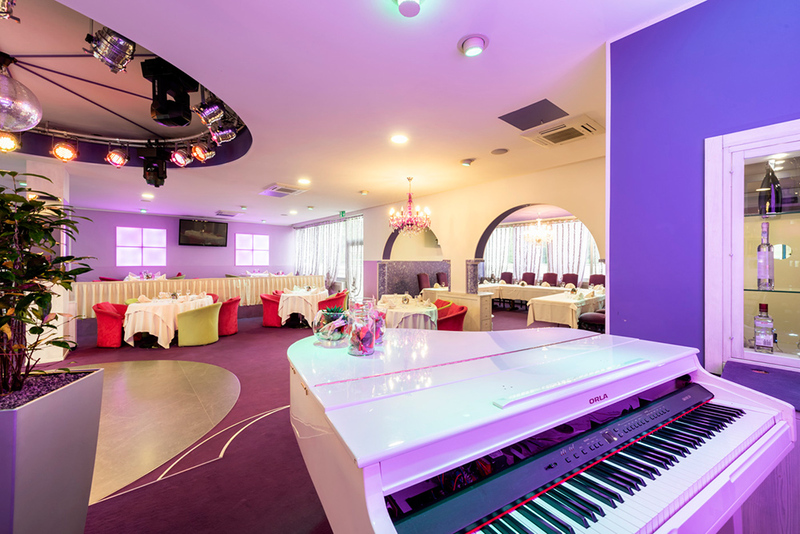 Able to comfortably accommodate up to 80 people, with its dance floor, the piano and its lights’ special effects will make every occasion unique!